Glass balustrades are a fantastic addition to any home or business, creating a beautiful modern aesthetic and increasing the amount of available light. 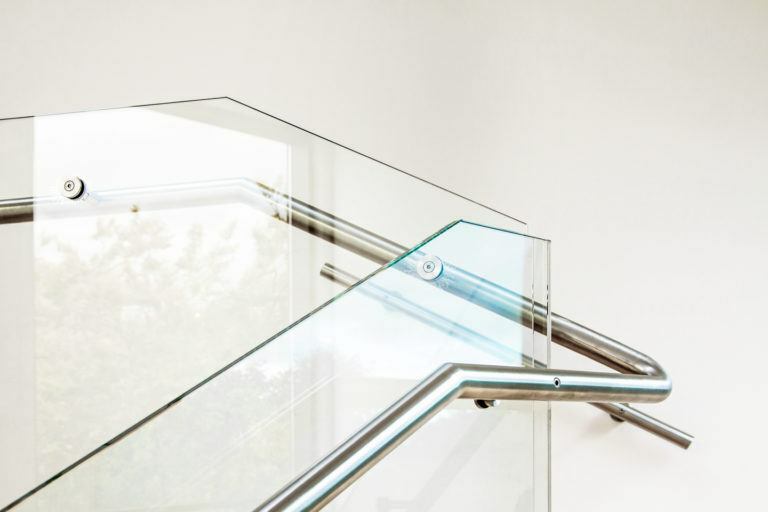 Made from toughened glass or laminated glass, an internal glass balustrade is resistant to knocks and impacts, and can help to prevent any accidents around your stairwell. A toughened glass balustrade can be up to five times stronger than conventional glass, and doesn’t compromise on safety and aesthetics. 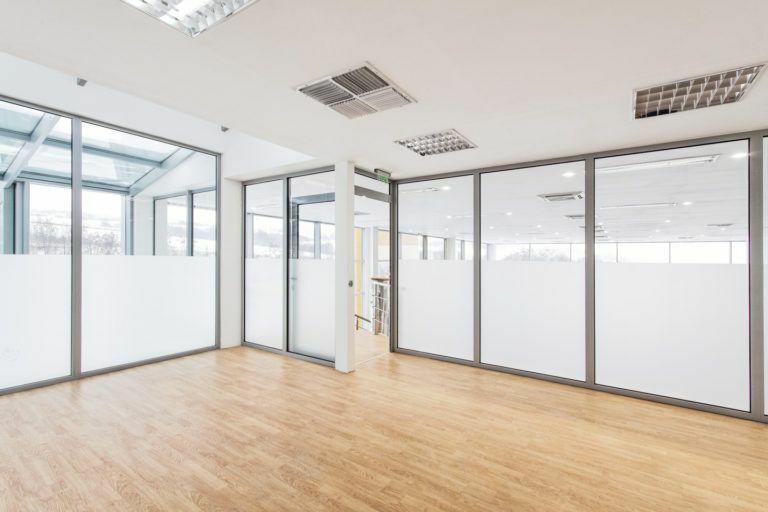 A glass balustrade, especially the frameless glass balustrade available from The Glass Warehouse, can really open up an area, with transparent walls that allow the maximum amount of light through. 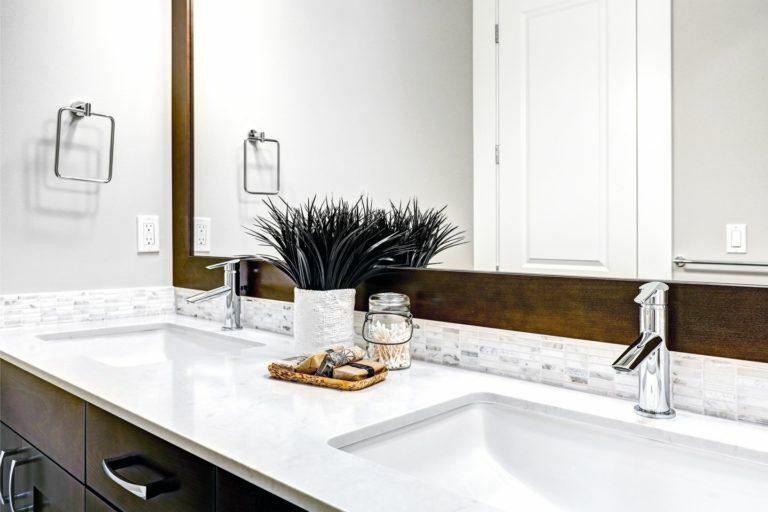 With more light in an area, it will immediately seem more pleasant and comfortable, and the glass will create the illusion of more space, making the room seem larger! While not transparent, a frosted glass balustrade will still allow some light to pass through, increasing light levels. An internal glass balustrade is an incredibly versatile and adaptable addition to your home or business. 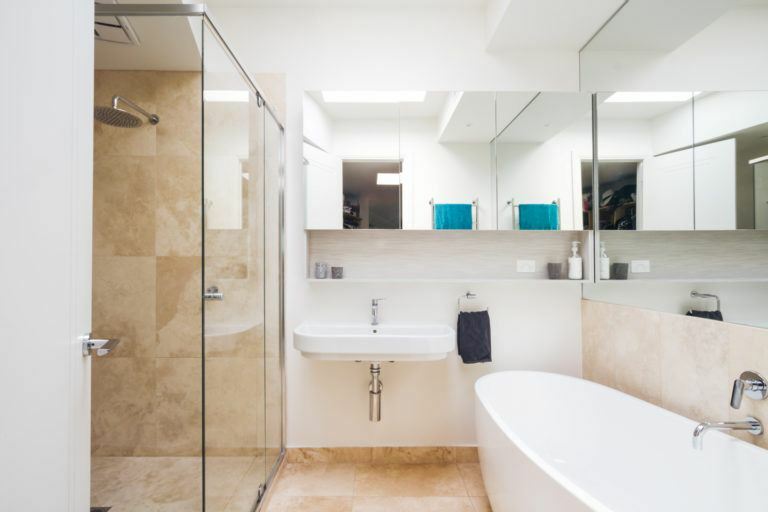 Available in a range of glass finishes, as well as in the form of a frosted glass balustrade, which provides additional privacy compared to a clear internal glass balustrade without compromising on style, protection and light availability. 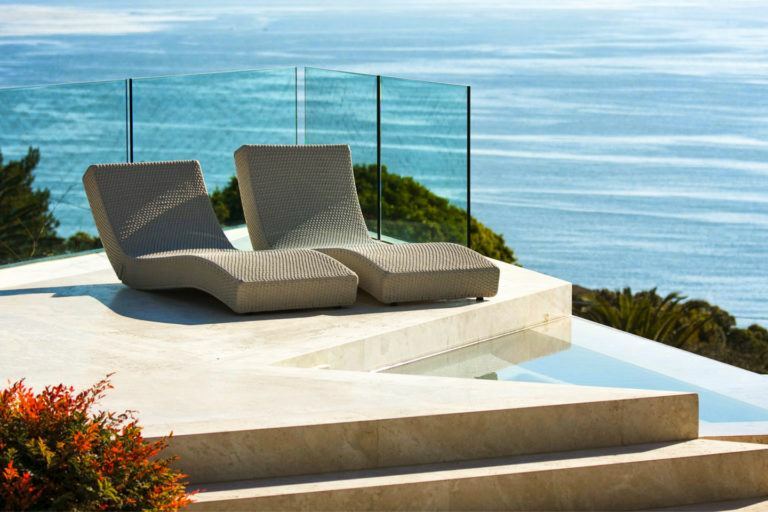 In addition to this, you can opt for a frameless glass balustrade for a sleek, super-modern look or order a completely bespoke glass balustrade installation to ensure a completely fitted, unique style! Toughened glass balustrades are available in a wide range of glass options, including clear, tinted, low iron (for maximum clarity) and satin glass. As mentioned above, frosted glass balustrades are also available, and with this selection of glass types, you can achieve exactly the result you want! If you have an unusual stairway or a specific vision for your balustrades, why not opt for a bespoke glass balustrade? Made to your specifications, a bespoke glass balustrade from The Glass Warehouse can be made to fit your needs perfectly. Wipe-clean and durable, a toughened glass balustrade is easy to maintain and doesn’t require much upkeep – and it can even be finished with an invisible polymer coating which repels water, soil, stains, soap scum and water residue, making sure that the glass balustrade stays shining and beautiful for longer! 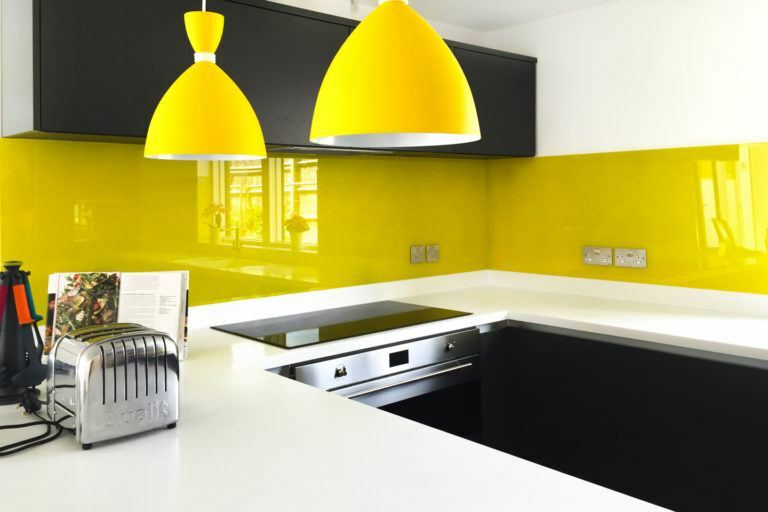 As well as a choice between toughened glass, which is much stronger than conventional glass, and laminated glass, which is one or more sheets of ordinary glass securely adhered to a tough, flexible polymer sheet which holds it together even after the glass shatters, a third choice exists: toughened laminated glass. Consisting of one or more sheets of hardy toughened glass sandwiching a sheet of tough polymer, this option is the most secure and durable toughened glass balustrade available from The Glass Warehouse! For more information, get in touch with us on +4402085001188 or use the contact form on this site – the glass balustrade experts at our head office will be happy to help you find a solution that suits you!